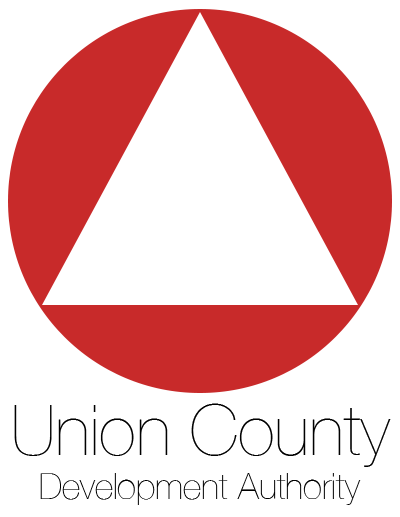 NGN Connect™ is a community nonprofit started in 2012 by communities for communities. Today, we continue to focus on giving educators, entrepreneurs, and economic developers the tools they need to succeed. Our mission is to provide services that enhance our customers’ lives at home and at work, offering an abundance of bandwidth on reliable networks for a reasonable price. We know that the expansion of better connectivity improves not only the lives of our customers but also the future opportunities of our communities for generations to come. 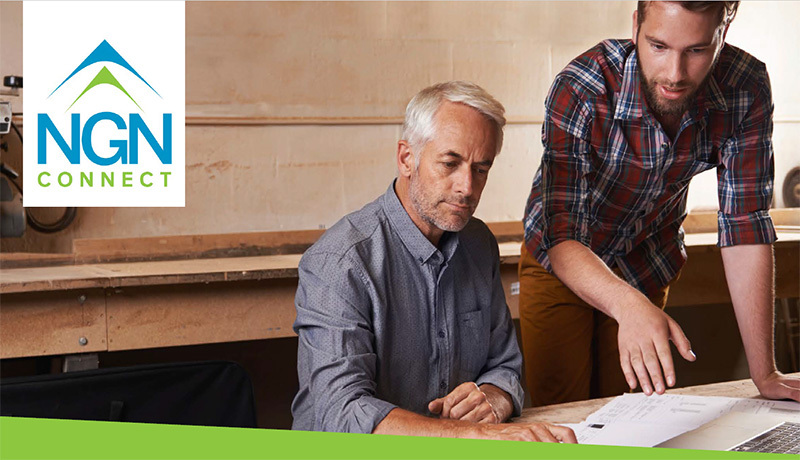 Our Internet service can connect you to anywhere in the world, but when you need help, you want it from someone who really knows and understands your business or organization. NGN Connect™ Internet services run on a locally-controlled network that is managed and supported by people who live and work in North Georgia. 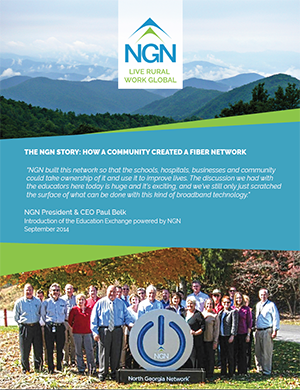 All NGN Connect™ profits are reinvested in the continued expansion of broadband in the communities we serve. The fiber optic network that powers NGN Connect™ offers the fastest available connection at nearly 1000x the average DSL speed. Our service is the most reliable and secure Internet connection available anywhere. Join the campaign to bring faster, more reliable Internet to you, and your friends and neighbors in North Georgia!